This month’s special is perfect for a summer BBQ feast! We have something for everyone. Great for a family gathering in the backyard or a BBQ party anywhere with good friends. 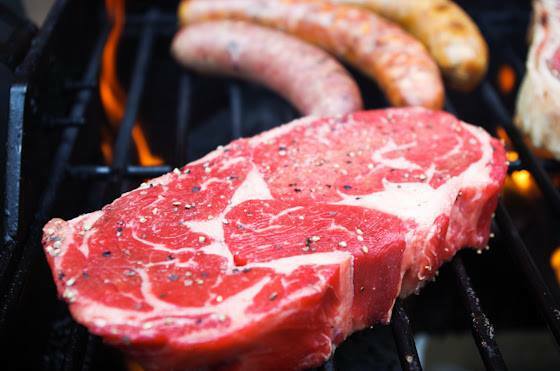 Get all these steaks, chicken, pork, Maui ribs, burgers, cheddar and sausages for only $100. All this normally goes for $125. Save $25 off our regular price! Use the contact form on our web.